Safety culture has been a subject of research for over three decades and is now widely accepted as a critical component of organizational safety programs both domestically and internationally. Through the development of a healthy safety culture, aviation organizations can improve safety processes, reduce mishaps, and mitigate risk more effectively. This is done through the holistic team efforts of an organization’s members and the organization’s leadership. How about aviators who are not part of an organization? Is it possible to identify a personal safety culture defined outside of the traditional organization? And, is it possible to create an instrument allowing pilots to conduct a self-assessment of their personal safety culture? The current research seeks to address these questions by developing such an instrument to measure personal safety culture in General Aviation pilots. The first version of the instrument was developed using resources from prior research studies and a literature review of over 160 publications. It was initially sent to experts in civilian aviation, academia and military sectors who conducted face validity assessments. Once revised, the instrument was tested using a sample drawn from a large southeastern university in the United States. All pilots were required to hold at least a private pilot certificate. A factor analysis conducted on the results of the preliminary study indicate factors that account for a significant amount of the variance in the model. These results are presented with recommendations for application of the self-assessment and thoughts on future research. Bradley S. Baugh is a Graduate Research Assistant in the Ph.D. in Aviation program at Embry-Riddle Aeronautical University. He obtained his Master's in Aeronautical Science degree from Embry-Riddle Aeronautical University in 2007. 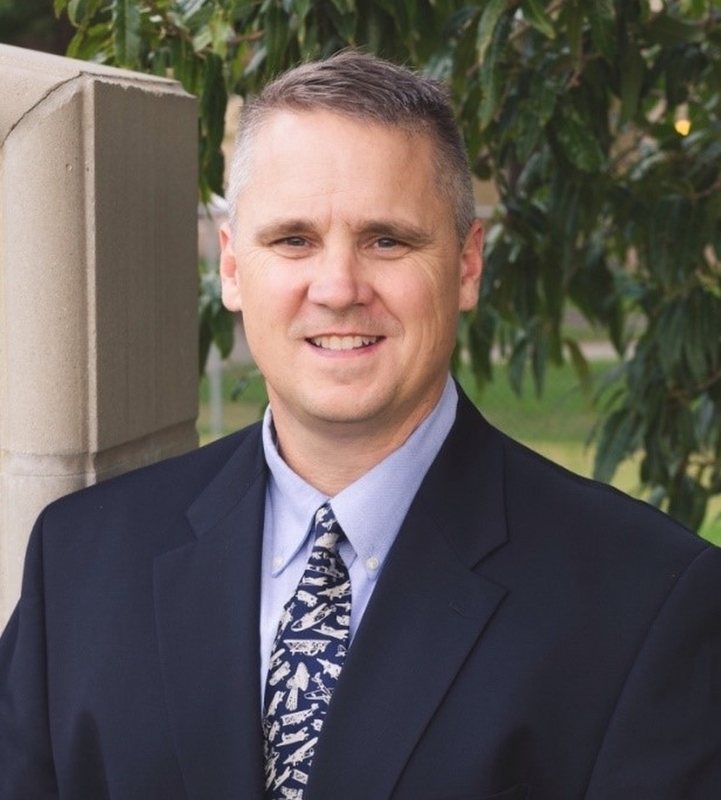 He has over 23 years of experience in military airfield management, air traffic control, safety program management, emergency operations management and organizational leadership. Brad holds Project Management Professional credentials and is a Certified Member of the American Association of Airport Executives.